The original school was founded and endowed under the will of Thomas Andrews in 1719. Thomas Andrews was a local benefactor, who left money in his will for a school to be founded for the children of Holybourne and the surrounding villages. The School was granted Aided status under the 1944 Education Act. This means that it is owned by the Diocese but is given financial and educational support by Hampshire Education Authority. This enables it to function within the Local Education Authority while remaining faithful to its original Church of England foundation. The school’s foundation is celebrated each year with a service in the Church of the Holy Rood at Holybourne, when our pupils lay posies at the tomb of Thomas Andrews. The original 18th Century schoolhouse is still in use, housing administrative offices, group rooms and the school library. Behind the school house the building has been modified and extended several times as the school roll has expanded. Our children enjoy modern, spacious classrooms and have extensive outdoor space in which to learn and play. We pride ourselves on being a village school, a church school, and a family school. 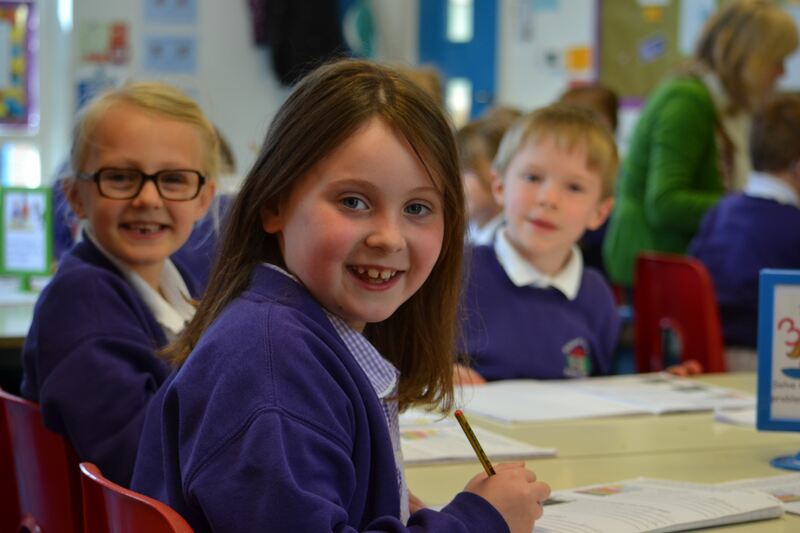 We are committed to retaining and maintaining the intimate, family-centred ethos of a village school whilst providing a curriculum and learning environment which meets the needs of a 21st Century education. The Christian values of Love, Courage and Respect underpin everything that happens in our school. We invite you to come and find out more about our family of learners.